One of the most asked question those days is What programming language should I learn? In fact, this is a very important choice you have to make. "The choice of programming language will determine your future engineering life"
from the viewpoint that it is easy to get started, various application development can be done, and it will be useful for change and independence! "Getting Started with recommended programming language "
This ranking ranks programming languages for beginners who want beginning to learning and consider the trend of the times and the demand in the industry, which is likely to bring great merit. Based on the following five evaluation criteria, each 0 to 5 points is attached, and the evaluation is done with a maximum of 25 points. Cross-platform (can create things that work in various places) environment is in place. 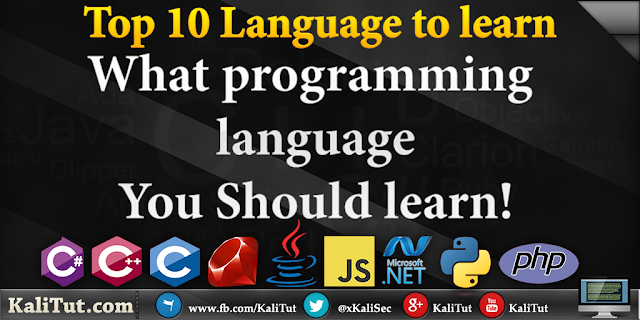 It's a programming language that is easy to learn and easy to get to work as it is. Then, we will announce the ranking at once! "VB.NET" is a programming language that is often used as part of IT education. Compared to C language and Java, it is similar to words (natural language) we use every day, so it is easy to understand even if you still a beginner programmer. Because it is used in IT education, it can go up to a certain level with relatively little learning cost. In the workplace where old technology continues to move, things like "VB 6" are still moving, but as long as ". Net framework" is included, it can be used anywhere, so it may be used in business systems. It is used especially in parts operated by users who do not want to cost the implementation. There are also other things that can be used like .NET (dot net), such as C # .NET and ASP.NET. Unlike normal programming languages, because it is close to natural languages, there are merits that you can easily learn while understanding easily, but on the other hand you can only develop applications in this language. So, when studying other programming languages it has become a learning from scratch, and it contains the sword-like elements of two edges. Moreover, because it lacks versatility, I made it a negative evaluation. VBA (Visual Basic for Applications) is the programming language of Excel and other Office programs. Anyone can start programming as soon as Excel is installed in the Windows PC. ! Although there are difficulties in processing speed etc., it will be a very useful skill for doing work. If you know how to use Excel's basic functions you can easily understand what you are doing and what you can do. In addition, actual you can create a business tool that automates the day-to-day business "daily tasks", and or create apps running in full-fledged Excel-powered applications. 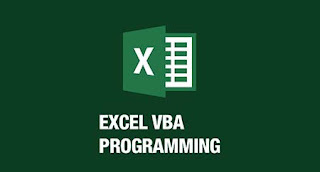 To be honest, it is difficult to make it a profitable work basis on ExcelVBA alone. In addition, because it is not a general purpose programming language, it really only serves as an entrance to doing work like a programmer. Depending on how you write the code, basically the processing speed is slow, making it difficult to make full-fledged applications. C++ is one of Google's three major languages. C++ is an extension of the C language and other concepts called object oriented. C++ is basically upward compatible with C language, it can be said that it is the next stage after mastering C language. 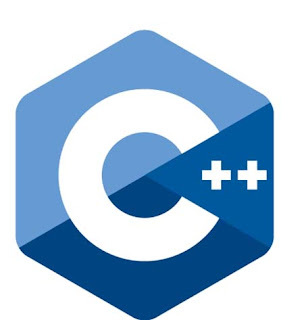 C language / C ++ is mainly used for what is called embedded system (home electronics, robot etc),is mainly used in the programming of simulation tool for research purpose, also used for programming consumer game (home game machine). Lower class (a computer is easy to understand, conversely human difficult to understand) class called a low level language, it is very difficult for beginners. However, because the processing speed is very fast, you can make a stress-free (fast-reacting) application . However, because you can securely learn the basic use of and language computer (thinking), the range that can be used as a foundation of knowledge at the time of be learned it is wide. It will be attractive to become able to create applications that can handle faster processing skills and even the environment! C language / C ++ is adopted in many business systems (for example, securities trading system) which required real-time performance. The C language and C ++ can not be used unless you have a firm understanding of how the computer works. 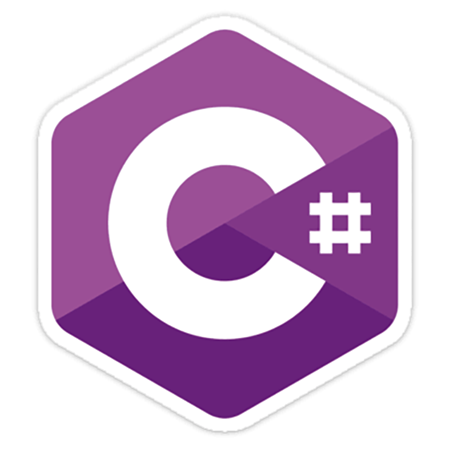 C# syntax is similar to the C language, and it is a language that is designed to write object-oriented processing more easily than C++. In addition to the wide use in business it is often used in games programming. Especially because it has been adopted in the game development tools that you are good at creating 3D games called "Unity", it has become popular in applications that use the Unity. It is a part of .Net Framework. It is a structured language. It can be compiled on a variety of computer platforms. because there is a relatively large, easy to continue to learn object-oriented while making the game. By using the .NET environment, you can also develop applications for iOS / Android. You can create various things such as games, but since C # creates only applications that run under Windows as a basic (if you use. NET, you can also create Mac applications) other than games, Versatile as is low. 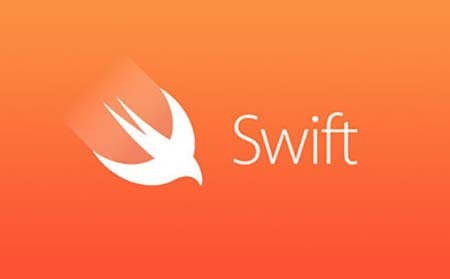 "Swift" is a new programming language that has been announced by Apple in 2014.
can created apps to be used in iOS (iPhone), Mac, Apple TV, Apple Watch, you will develop on Mac. In the development of Apple products, "Objective-C" was often used, but it is steadily switching to Swift. There is no implicit type cast. It supports generics with requirements (i.e., C++ concepts). It's a shame C++ concepts are not there yet. It has a simple yet familiar syntax. Many of the boilerplate are gone. That message passing interface is changed to function calls with C-syntax. Pattern matching and enum cases (something very similar to "case classes" in Scala). Has built-in support for Optional and will prevent nil pointer deference in most cases. You can match anything in Switch/Case clauses. People who are still at the forefront in new languages also do not have long career, so it is easy to go active as Swift engineer. Also, due to the appearance of Perfect's Swift web framework, there is also an expectation that the range will expand beyond the iPhone application production in the future. People who want to make iPhone applications, etc. "Java" is one of Google's three major languages, it is highly versatile language and it does not depend on the OS of the computer. Firm language is often employed in making large-scale business system . 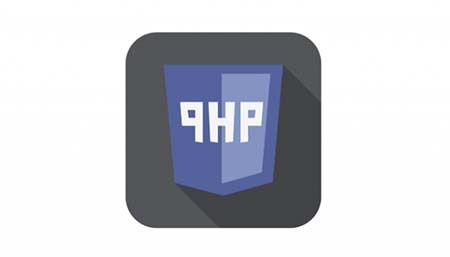 Because it is a compiler language (it is used after creating a file to be executed after coding), it can process faster than the script language called PHP / Python / Ruby. Moreover, it has the feature that it can be installed in any computer. You can get a good knowledge of object-oriented and generic language. Engineers who have experience of Java as business also are welcomed easily, so we can make it an effective weapon! It is used not only for WEB system but also for built-in system and smartphone (Android application) because of its versatility. Java development costs a lot, but because processing speed is fairly fast, including hardware it is easy to maintain, so it can be said that it is a balanced type. 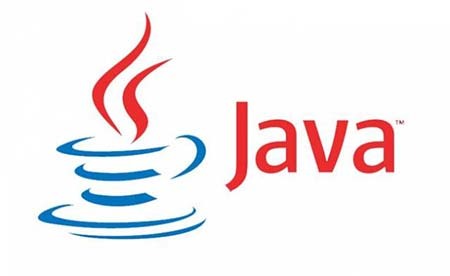 In the United States there is also data that projects growth of Java has become minus 30%, was made to be negative evaluation because of unclear points be evaluated as to the future now. PHP language is used in many of the WEB services . It is used in Facebook, and WordPress which is often used for creation of CMS site (site which can be easily updated on the administrator page such as corporate site), EC - CUBE which is used for EC site installation. It is a lightweight language that can be used easily. It can be used with many rental servers . It is often used in where program processing is required for part of the web site creation. Learning costs is a positive evaluation in terms of easy-to-learn , a relatively simple language, partial server-side systems (application form) is easy to make and can be used in various rental, etc.. 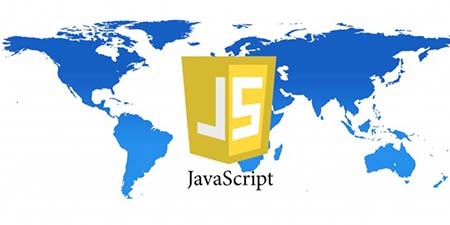 Although there are many current projects, they are gradually being put in multiple languages. There are circumstances in which the language itself has been made of patching process, and people with high technical skill (people who can use various languages) may not like it. "Python" is one of Google's three major languages (C ++, Java, Python) and Python is also adopted in Google App Engine. It has also been adopted for the development of 'Facebook' boasting the world's number one UU (Unique User), which proved to be a useful language for large-scale system development. The rules of blocking by indentation (shaping so that the code is easy to read), and the usability of language syntax and methods are very easy to understand. Artificial intelligence such as AI has been drawing attention recently, and some researchers use it to analyze big data. Moreover, unexpectedly wide application range, it is the language which you want to recommend with language learning . Python is interpreted language & is slow compared to C/C++ or java. Python not a great choice for a high-graphic 3D game that takes up a lot of CPU. Python isn't the best for memory intensive tasks. Python is evolving continuously, with constant evolution there is little substantial documentation available for the language. Just memorizing how to use various tools makes various things. 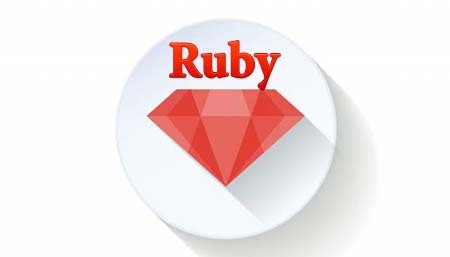 "Ruby" is sometimes used in education "School" , it is easy to read and write. Once you get used to it, you can write code so quickly. Recently, the number of places to adopt Ruby on small and medium scale systems is increasing. Ruby is well versed in WEB services, as well as smartphone applications, games, business applications and so on, and is versatile as well. Moreover, I think that it is also good to be welcomed even if few experiences are taken, and the point that interns and side jobs are also easy to do. Ruby learns! create! Although it is excellent excellently in that respect, it is a weak point that the processing speed is slow as the language specification. Creating large systems or using complex databases tends to be slow. However, recently it is being improved and it is being alleviated by the development of cloud technology. Although I am not very well suited for finding employment or large-scale development for large companies, Ruby (Web framework Ruby on Rails of Ruby) is now hot for learning and small to medium-sized system development. People who want to make their services of SNS, etc. Introduction Introduction We introduced the recommended programming language in ranking format. All programming languages have advantages and disadvantages. I would appreciate it if you learn programming learning for the first time by back calculating from what you want to do and what you want to do with reference to the contents of this time! You really worked out for this article, a lot of information and comparison. 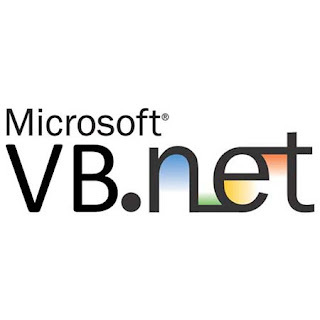 The.NET Framework is the foundation for the Microsoft.NET stage. It is a domain that can be utilized for building, conveying, and running Web applications and Web Services with less demanding and snappier programming.